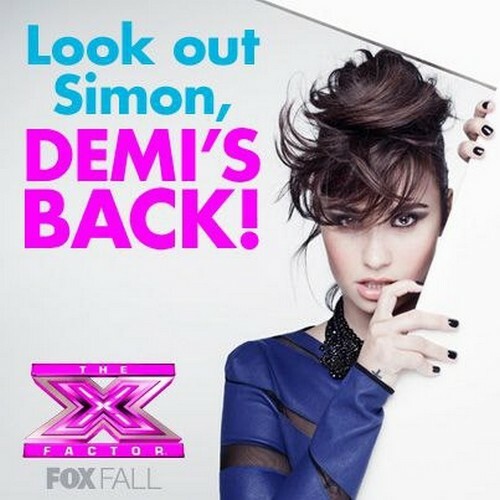 It is official Demi Lovato is headed back to The X Factor USA for season 3. The ink is dry on the contract and the official announcement was made today. Both Britney Spears and LA Reid have left the judges panel, so far the only two judges confirmed to return for The X Factor season 3 are Simon Cowell and Demi Lovato. What do you think Hiccupers? Are you happy that Demi Lovato is returning this season? Hit the comments and let us know your thoughts!